University of Minnesota (UMN) and Minnesota Hop Growers Association (MHGA) are pleased to offer a Summer 2018 Workshop at the UMN Southern Research and Outreach Center (35838 120th St, Waseca) on August 4th, 2018. 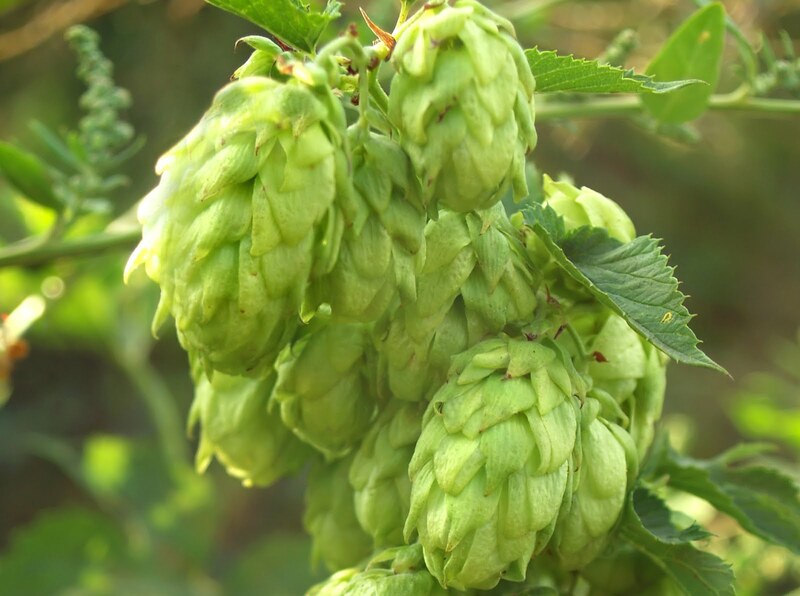 Discussion will include new hop varieties from UMN and their future distribution, hop quality with brewer insights, and powdery mildew control and prevention. An on-site tour of UMN’s hop field plots will also take place later in the workshop. Lunch is included in the registration fee. Registration is $20 for MHGA members and $40 for non-members. 9:00 - 9:30 - Registration - Coffee & snacks will be available. Brewer perspective on hop quality, pellet characteristics, packaging. For more information, contact Shane Bugeja, Extension Educator at 507.304.4325 or sbugeja@umn.edu.